Planning for People, Not Cars | whitespace. The last 50 years of car-based planning and development have driven our cities down the road to ruin. Cars have erased the human scale from traditional patterns of city-building, resulting in infrastructure we can’t afford to maintain and places of diminished cultural value. Existing infrastructure crumbles while new roads and sewers continue to be built. Too often the focus is on growth and regulation, while consideration for building lasting value is neglected. 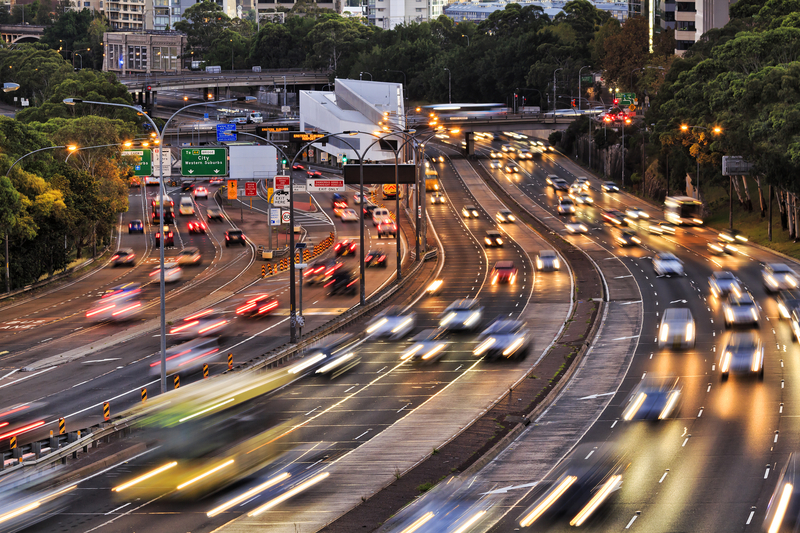 Evening rush hour traffic on a freeway in Sydney, Australia (Image credit: iStock photos). What if we change our approach and focus our attention on planning for people instead of cars? What can we learn from the thousands of years of people-based city building that occurred before car-dominated planning took its place in the mid-twentieth century? It’s important to realize that walkability has inherent value, and actually supports smart growth. A recent study by Stephanie Yates Rauterkus and Norman G. Miller found that land values generally increase as walkability increases, and decrease as neighborhoods become more car-dependent. This is not simply a matter of higher density equals higher land value. Walkability is a human scale for comprehensive planning: it involves paying attention to convenience, availability of services, esthetics and places that create opportunities for interaction and human engagement. We believe that planning and city development need to be more purposeful and strategic towards a goal of building lasting value and long-term sustainability. We are always working to better understand how “Planning to Build Value” (planning for people) rather than simply “Planning to Build” (growth for growth’s sake) can benefit our clients and our communities and help them meet their objectives. 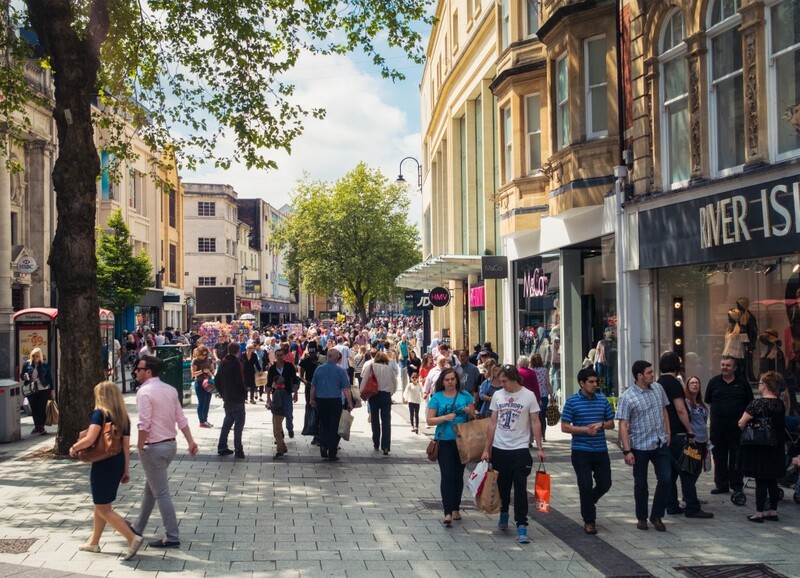 We find that planning according to the principles of human scale and walkability creates places that communities find worthy of developing, supporting, and inhabiting as pedestrians. To help us explore and communicate this idea, we are publishing this “Plan to Build Value” series of articles. Initially these will focus on our own city, but future articles will explore opportunities in our firm’s other locations: New Orleans, Lawrence, Phoenix and San Francisco. We welcome your feedback.